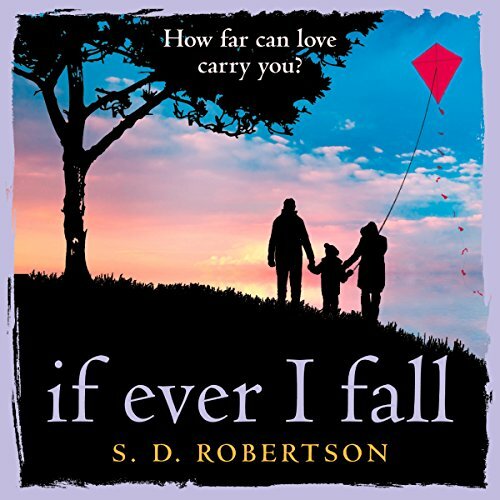 A heart-rending story of family tragedy, perfect for fans of Amanda Prowse and Jojo Moyes. Dan's life has fallen apart at the seams. He's lost his house and his job, and now he's going to lose his family, too. All he's ever wanted is to keep them together, but is everything beyond repair? Jack wakes up confused and alone. He doesn't know who he is, how he got there, or why he finds himself on a deserted clifftop, but will piecing together the past leave him a broken man?